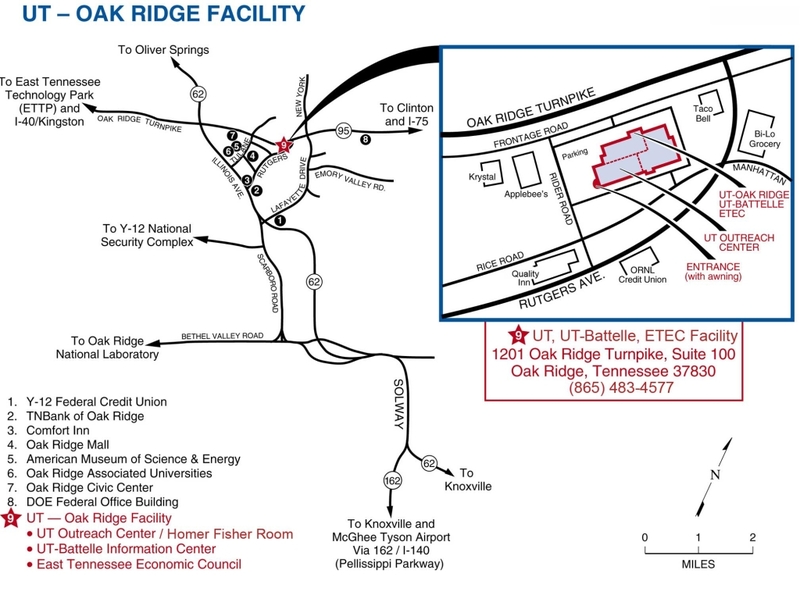 DOE could bring uranium enrichment back to Piketon. 16 centrifuges would be installed at the former American Centrifuge Project to demonstrate the production of uranium fuel source for advanced nuclear reactors. The experiment tested whether a nuclear energy source could provide power for space exploration. NNSA worked with NASA on project "KRUSTY", an acronym for Kilowatt Reactor Using Stirling Technology. ORNL will work with private industry on 6 projects focused on advancing commercial nuclear energy technologies to improve current reactors and move new reactor designs closer to deployment. DOE is cutting red tape on cooperative R&D agreements and is organizing technology showcases. Licensing, spin-offs, and CRADAs from DOE labs are receiving new attention and emphasis. Tennessee officials have approved the demolition of two large buildings at the Biology Complex at Y-12. The Complex once housed more people with doctorates than anywhere in the world, according to DOE. When it comes to leadership roles in DOE projects, Harold Conner is something of a legend. Over the span of 50 years, his talent, knowledge, and expertise have led to a diverse career across the DOE complex. ETEC Welcomes ARS Aleut Remediation, LLC (AAR). AAR is a wholly owned subsidiary of ARS International, LLC, is certified with the U.S. Small Business Administration as an 8(a) Alaskan Native Corporation and is a certified small disadvantaged business and minority business enterprise. Their capabilities span the environmental services life cycle including sampling and characterization, remediation, site preparation, construction, decommissioning, demolition, waste packing, and disposition.